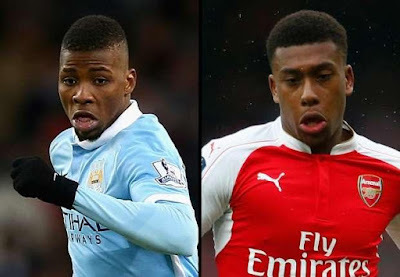 After U20 ratings,Is Kelechi Iheanacho really better than Marcus Rashford? Marcus Rashford has been ranked behind Nigeria and Man City's Kelechi Iheanacho.The two superstars though along with Arsenal's Alex Iwobi have been included in the list of top 50 best football players under the age of 20 in Europe. 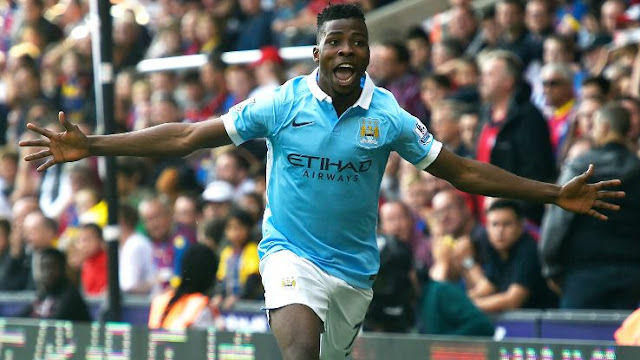 Iheanacho ranked number 11 ahead of Man U's Marcus Rashford. “The Nigerian has already shown he has an eye for goal but his all-round game is very impressive too, ’’ George Bellshaw of Metro UK wrote. ’“Iwobi made an excellent impact for The Gunners last season and forced himself in front of Theo Walcott in the pecking order. Other Nigerians in the list include Chelsea's Dominic Solanke and Tammy Abraham.